Whether you’re looking for the best treadmill for your needs or another piece of home exercise equipment for moderate to heavy use in the privacy of your home, you need to be well-prepared and well-informed to ensure you are purchasing the best home exercise equipment for your needs. When it comes to buying a running treadmill for home use and you want to get the best bang for your buck, it can become very frustrating and confusing. First of all, what models are good? And if it’s your first venture into the world of home exercise equipment, then you’ll find yourself with many questions, e.g. How much should I spend? Who makes quality pieces of equipment? What kind of home exercise equipment is effective? If you’ve settled on buying a running treadmill, then you’re certainly not the first. There have been studies conducted that actually show those who regularly use a treadmill get more out of their workouts than other types of home exercise equipment. Treadmills provide a more natural type of exercise as you are just walking or running. It is easier on your body as it provides better shock absorption so less impact on your joints. 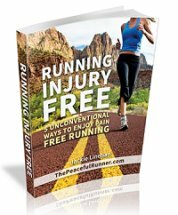 Running treadmills provide a consistent running surface so you don't have to be concerned with uneven surfaces. You can simulate race courses and race conditions easily. If you are going to do a hilly race in a hot climate, you can easily simulate these conditions indoors on a treadmill. You can check your running form easily if you place the treadmill near a mirror. It is safer to run on a treadmill indoors. You don't have to worry about traffic, cold, icy conditions, falling, hot weather, etc. 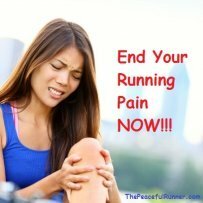 It is easier to control your pace on a running treadmill. Running on a treadmill is convenient as you can run whenever you like regardless of the time of day or weather conditions. You can multi-task while running on a treadmill, e.g. watch television, listen to music without headphones, read a book or magazine. Is this my first time buying a treadmill? What do I hope to gain from the treadmill? How much do I plan on using the machine? Do others plan on using it as well? What sort of workout do I want to accomplish, i.e. just cardio or cardio and strength training combined? How long do I plan on keeping the treadmill? Once you’ve thought about and answered these few questions, you’ll be able to better determine what sort of treadmill you’re looking for and an idea of the price you will need to pay. Additionally, if it’s your first treadmill, it is probably a wise decision not to spend too much money. You don’t want to buy one and then find yourself not liking it after investing so much money in it. Another important thing to consider is how often you are going to use it. This will help determine the sort of quality you are looking for. Of course, no one wants to buy a treadmill that has poor quality, but you don't want to spend more than you need to either. 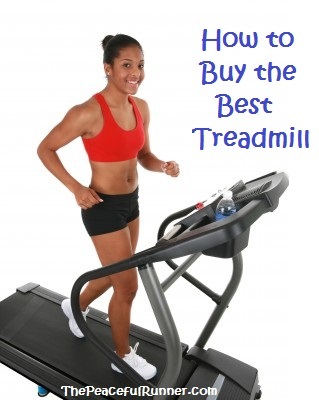 If you break your price down to "price per use," you’ll find that it is more economical to buy an expensive treadmill if you are going to use it daily versus a mid-ranged priced treadmill that you only use occasionally. A more expensive treadmill that you use frequently can also save you money on a gym membership and transportation costs. So, of course, in this case you’re more likely to buy a treadmill that’s more expensive and of higher quality if it saves you time and money in the long run. And when you spend a little extra, you know that it is a piece of equipment that is going to last you many years. 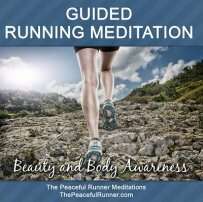 Once you have purchased your best treadmill, be sure to try out some of the many great treadmill running workouts that are available for free. They will ensure that you get a great workout and help to keep you motivated with lots of variety! Brian Williams is an exercise enthusiast and enjoys researching many different types of home exercise equipment.